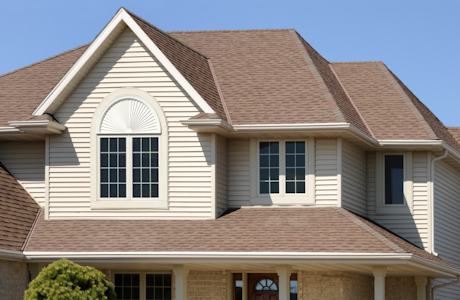 Premier Homes and Contracting Group offers a full line of residential roofing services, including repair and replacement of all roof types, gutter and downspout systems, custom work, skylights, and roof ventilation systems. 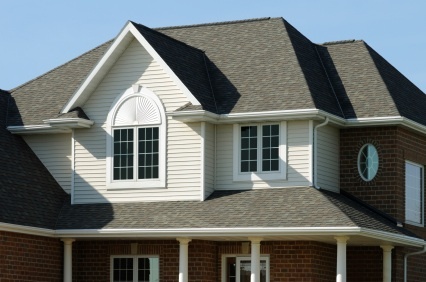 And roof types from a traditional gable roof, to a dormer, to a hip and valley roof. 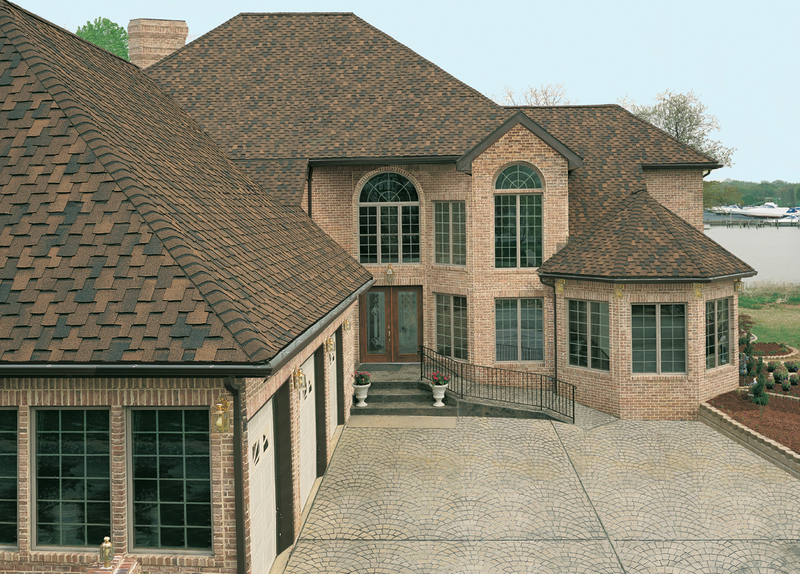 We take pride in recommending and using only the highest quality products to ensure a long lasting roof. Whether it’s a garden shed or a 6,000 square foot house, we’re up to the challenge. Premier Homes and Contracting Group's team of experts hold themselves to high standards in making sure each job is completed on time, within budget, and with the professionalism you deserve. 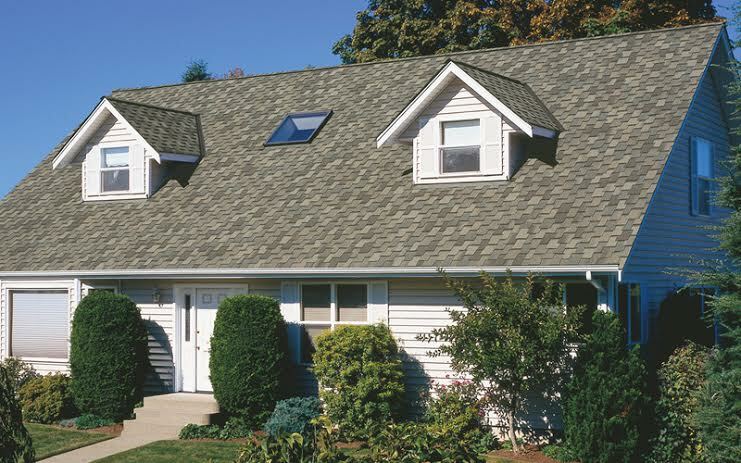 To learn more about our roofing practices, roof types; visit our Roofing page.